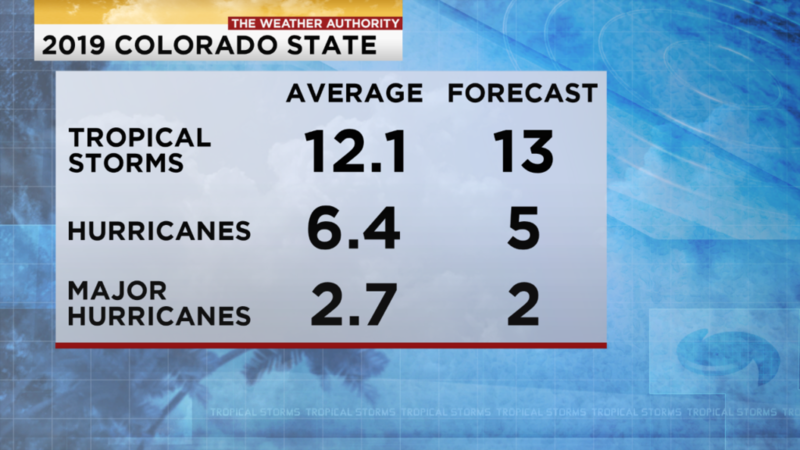 Colorado State University Tropical Meteorology Project just released their first 2019 Atlantic hurricane outlook. The team from CSU is forecasting a “slightly below-average” season. They form their forecasts by using 60 years of data, referencing sea surface temperatures, vertical wind shear levels, sea level pressures, El Niño conditions and other factors. As is the case with all hurricane seasons, coastal residents are reminded that it only takes one hurricane making landfall to make it an active season for them. Floridian’s should prepare the same for every season, regardless of how much activity is predicted.